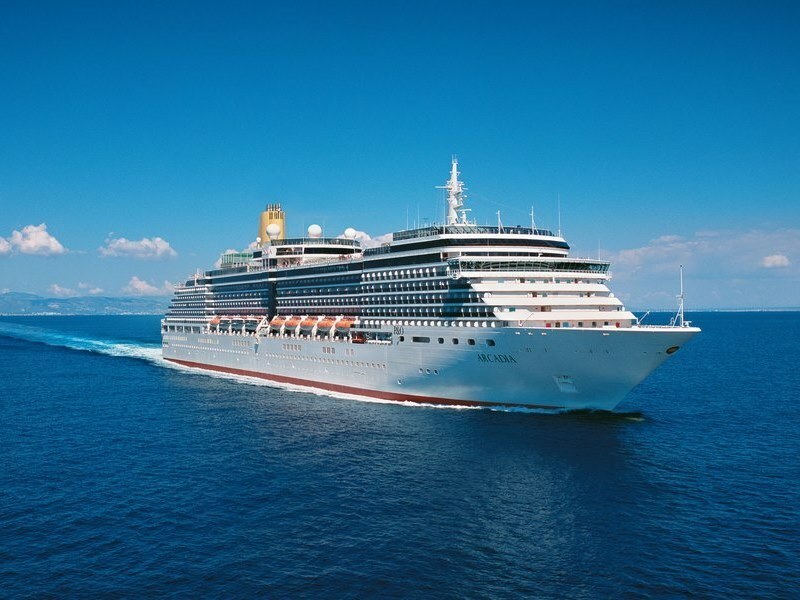 Setting sail in 2005, Arcadia received a rejuvenation in 2013 in which the ship was transformed in to modern times. She carries 2094 passengers, 866 crew and weighs in at 83,781 tons! 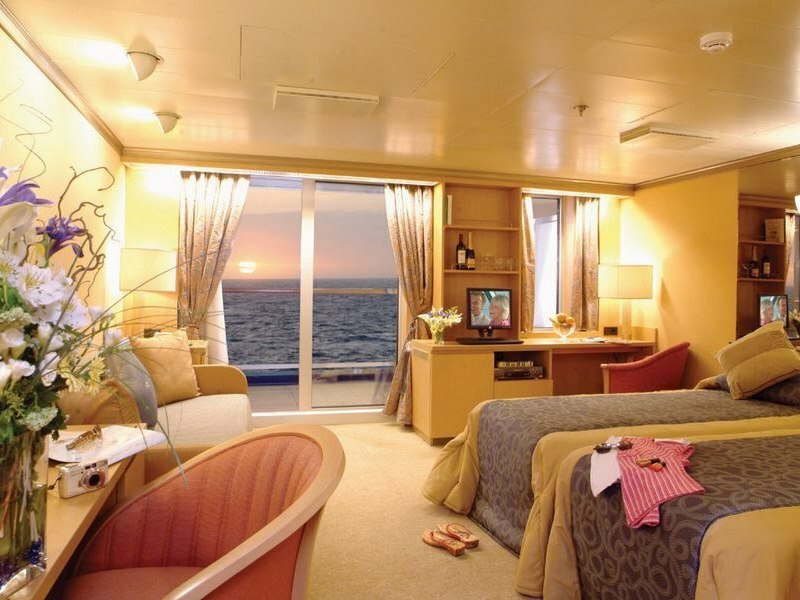 Arcadia’s contemporary and innovative experience is well represented through the expansive cabins and decor whilst her rooms are furnished with modern art by leading British artists and flat screen televisions. Guest speakers are there to teach you anything and everything, from garden design to Reiki, wine tasting and colour therapy. 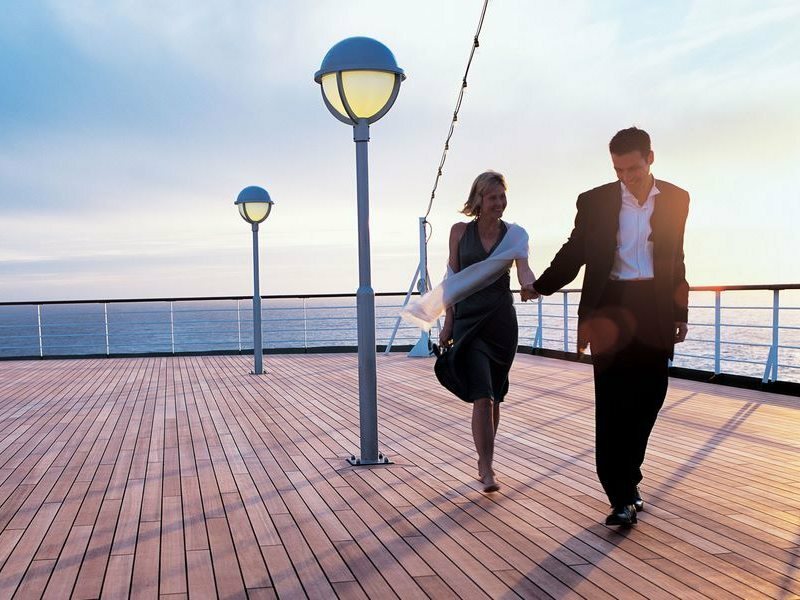 Choose from luxurious spa treatments to dance classes, language classes to outside sporting activities, explore the library and art gallery, splurge with on-board shopping or simply relax by the pool. Arcadia offers a relaxed, stylish experience with added extravagance, especially in the sophisticated two-story main restaurant. Regardless of your preference, you’ll be spoilt for choice! 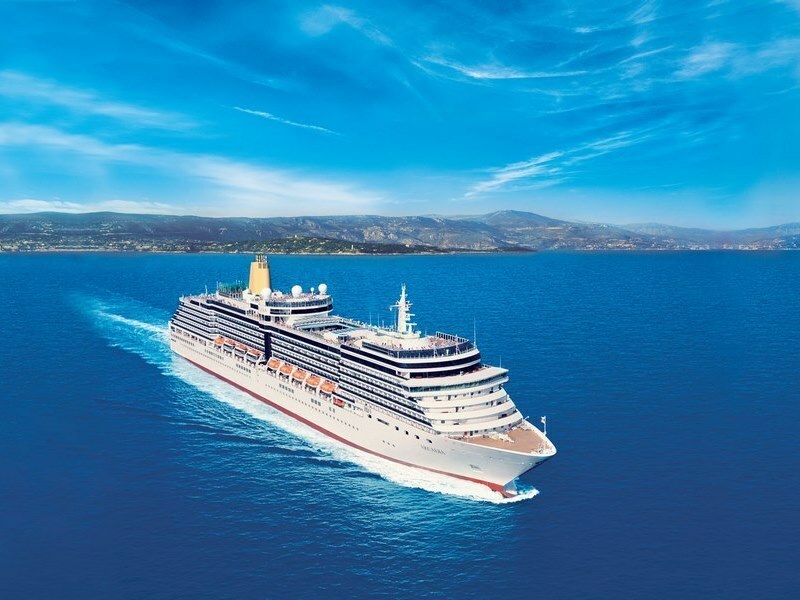 Setting sail in 2005, Arcadia received a rejuvenation in 2013 in which the ship was transformed in to modern times. 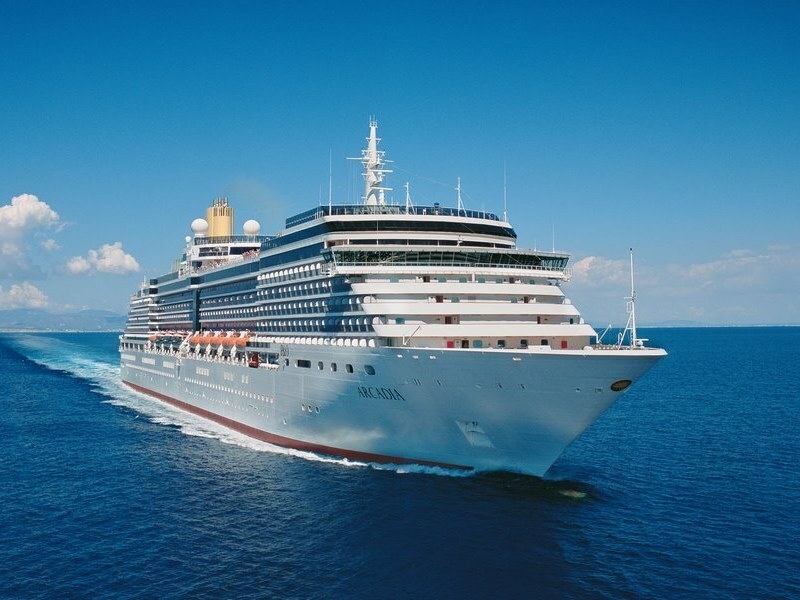 She carries 2094 passengers, 866 crew and weighs in at 83,781 tons! 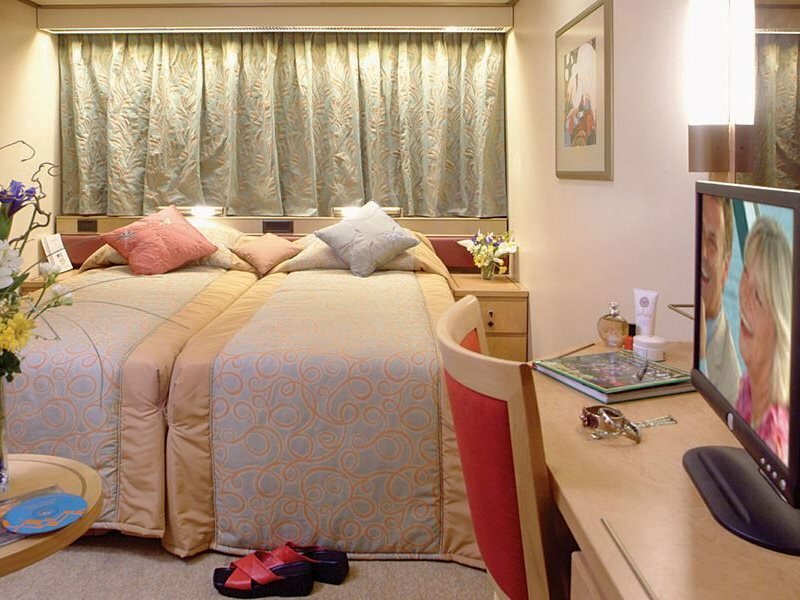 Arcadia’s contemporary and innovative experience is well represented through the expansive cabins and decor whilst her rooms are furnished with modern art by leading British artists and flat screen televisions. Guest speakers are there to teach you anything and everything, from garden design to Reiki, wine tasting and colour therapy. 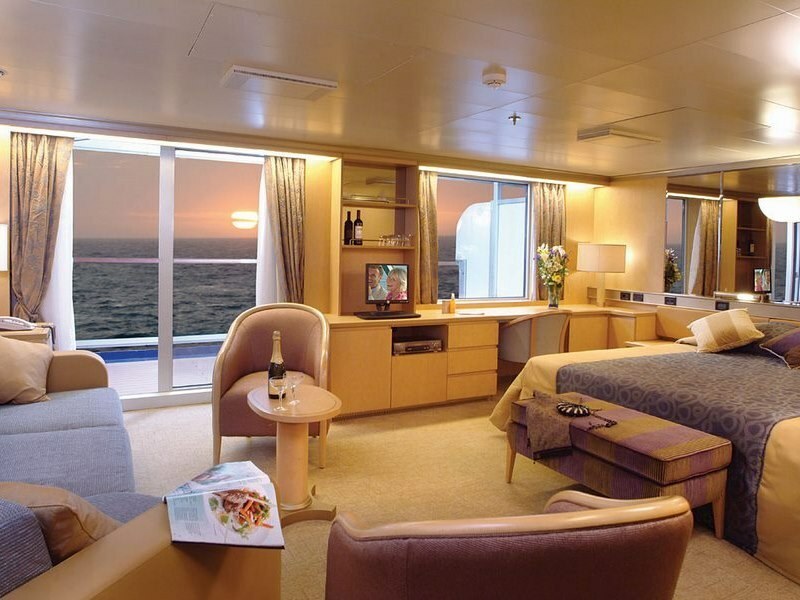 Choose from luxurious spa treatments to dance classes, language classes to outside sporting activities, explore the library and art gallery, splurge with on-board shopping or simply relax by the pool. Arcadia offers a relaxed, stylish experience with added extravagance, especially in the sophisticated two-story main restaurant. 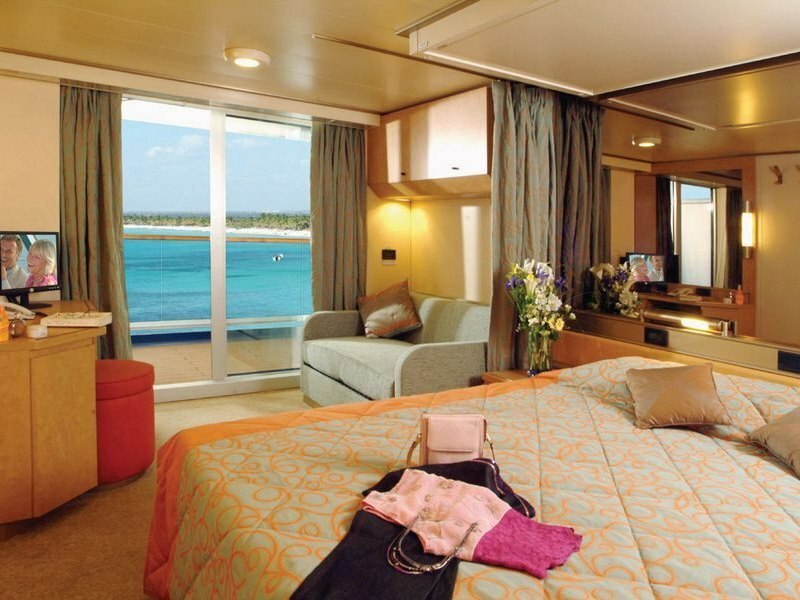 Regardless of your preference, you’ll be spoilt for choice!